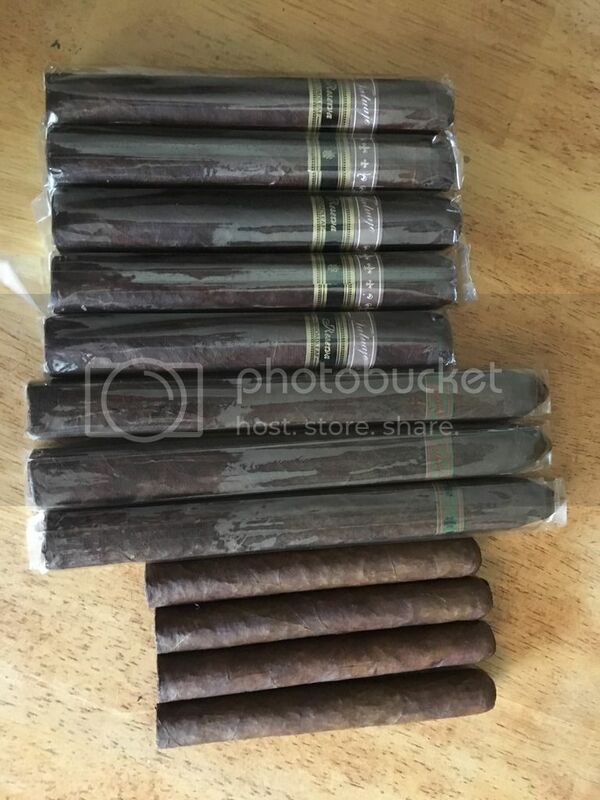 second pic was a .01 add on, 20 cigar sampler. There are some tasty smokes in that one cent sampler! Añejo's from the sales forum. Damn good selection of cigars. Wow James! All three are home runs!!!!! Love those Mi Amors, James. Nice pick ups! Just arrived from small batch cotm, I haven't had neither of these. Hopefully they're a treat ! Stopped by FUMARE in Reno and picked up 5 Tatuaje Reserva Broadleaf, 3 Tatuaje Monster Krueger's, and the new release of La Grande Classe "Rex". 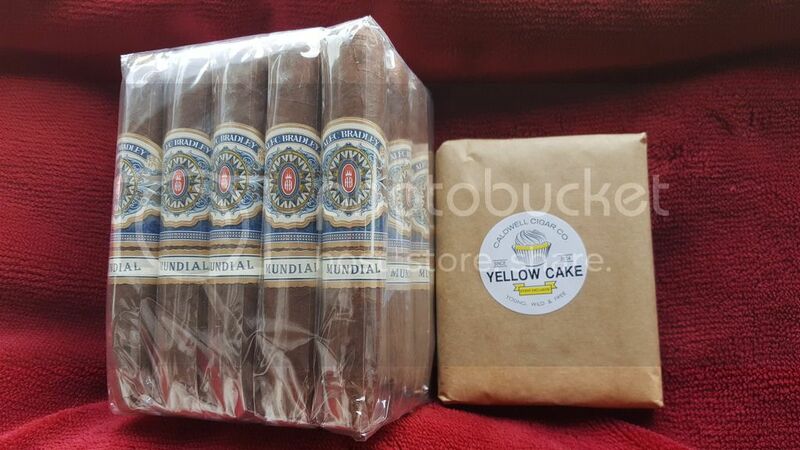 I checked and alas the original release is all gone so I got five of the new release and smoked one in the shop. The Rex is an excellent cigar and lasted about an hour and a half to smoke so it lasts surprisingly long with a full robust flavor. I was surprised and didn't think I would enjoy the smaller size but it exceeded my expectations and I would say they are actually box worthy. Wow, getting some big guns!!!! Very nice! Very nice Dave, you won't be disappointed with those kuegers !! !